Its my turn to share my favourite things for 2015. Its no secret that i have the biggest craft crush on anything Winnie and Walter. Which made it especially difficult to choose between sets. I went with In bloom Addies garden. I have used this set a lot and i don't think i could ever get bored with it. 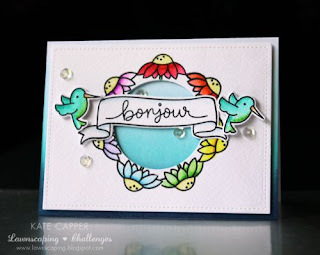 Whether its water colouring embossing you can always change how each image looks making it so very versatile. 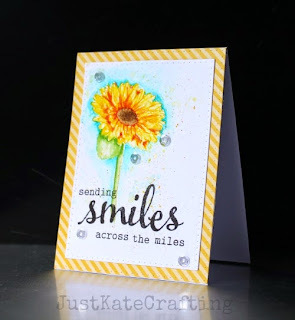 Second up on my favourites is Gleeful gardens from Lawn fawn. I love this set so much. Although it has really simple images you an really pack a punch by layering them up changing the colours or making scenes. They are great for decorating enveloped for crafty friends too. 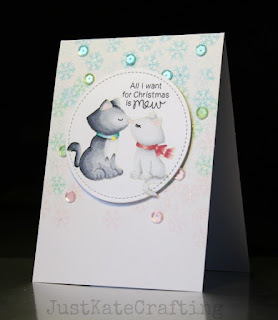 Third and this was tough to just stop here lol ....but its Newtons Christmas cuddles stamp set. I have always been a cat person so the newtons cats stamps really are just perfect. I love this set in particular it has such sweet images and can be used any time not just for Christmas. I hope you enjoyed seeing my fave three things from this year. If i was gonna be naughty and share a fourth it would be this and this and this honestly that counts as one :) ...just saying. Thanks so much for looking and i hope you all have a very merry Christmas.